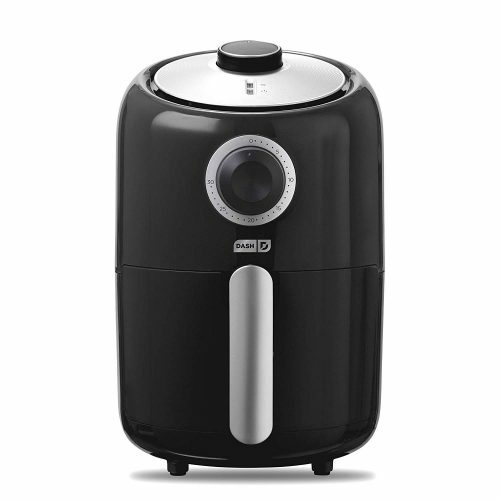 Half the weight of a standard fryer, the Dash Compact Air Fryer is your MUST-HAVE for that first apartment, smaller kitchen or college dorm life. Plus, its sleek design and trendy color options will accent any kitchen space. 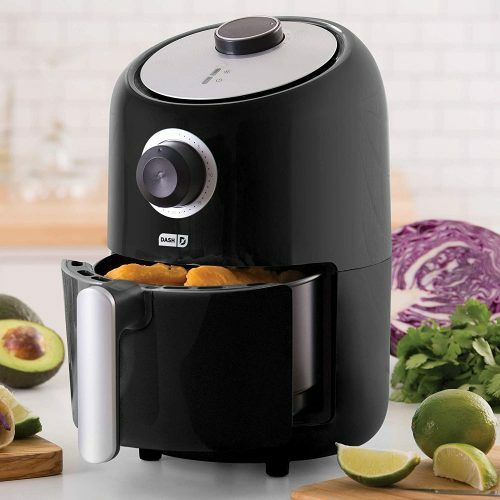 The fryer uses AirCrisp technology (instead of oil) to help reduce added fat by 70-80%, without sacrificing the flavor of your fried food. With a USD $39.99 price tag on Amazon now, that’s a steal! Get it shipped to our US warehouse for free, and we will bring it back to Malaysia for you!